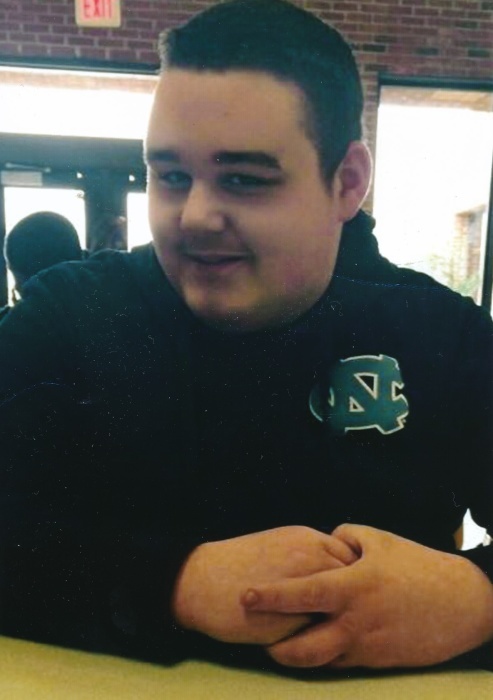 Garrett Sills, 19, of Dunn, passed away on August 31, 2018. Garrett 's funeral service will be held on Wednesday, September 12, 2018, at 2:00 pm at West and Dunn Funeral Home Chapel of Erwin. Rev. Jerome Pope will be officiating the service. Garrett will be buried at Harnett Memorial immediately following the service. The family will receive friends at West and Dunn Funeral Home of Erwin one hour prior to the funeral service. Garrett is survived by his parents, Jay and Denise Sills of Dunn, sister, Haleigh Sills of Angier, brother, Aaron Sills of the home, step-grandmother, Janice Seever, and grandmother, Clara Sills. Memorials may be made to West & Dunn Funeral Home to help with funeral expenses. Services have been entrusted to West & Dunn Funeral Home, Erwin.